Benefit from a first-class business address in Henderson with all the trimmings, thanks to this long-established virtual office facility. 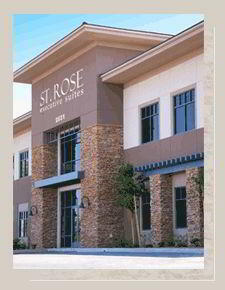 Based in Green Valley in Augusta Business Park near the 215 and 95 Freeways, it's a great location for client meetings. When you're not working on-site, enjoy remote support including secure mail receipt and storage, mail forwarding, and optional call handling services. 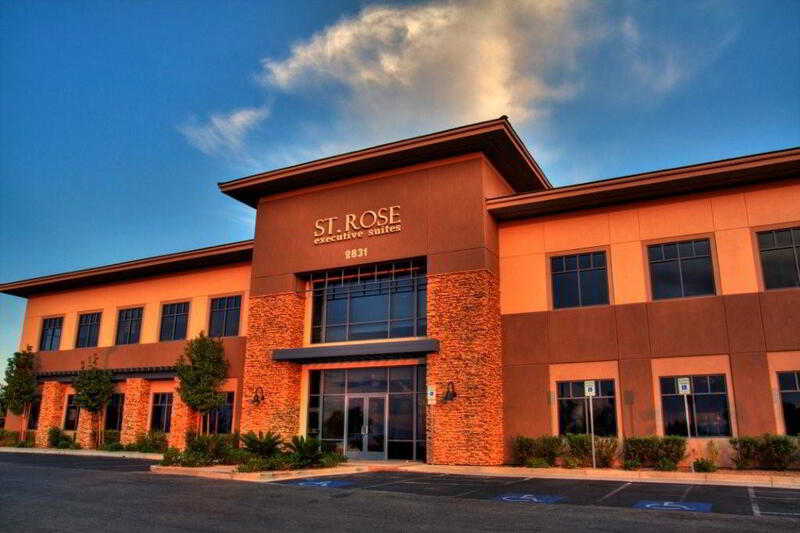 This Henderson virtual office space near Las Vegas boasts an excellent location at St Rose Parkway. Benefit from well-equipped conference rooms and a prime business address just ten minutes from McCarran International Airport. 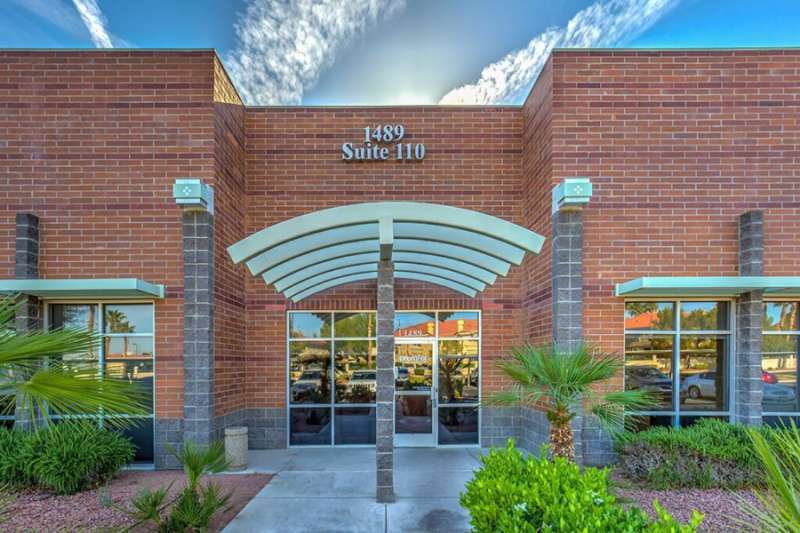 This virtual office in Henderson provides professional reception services, mail forwarding, live call answering, day offices, and more. Gift your enterprise a first-class business address in Las Vegas courtesy of one of the leading virtual office operators in the U.S. Located on Rainbow Blvd near I-215 and I-15, this virtual office in Southwest Las Vegas is easily accessible and perfect for on-demand meetings. As a virtual office client, key services like secure mail receipt come as standard while professional live call answering services are also available. With professional services designed for mobile or remote teams, this virtual office in Las Vegas ticks all the right boxes for growing businesses. 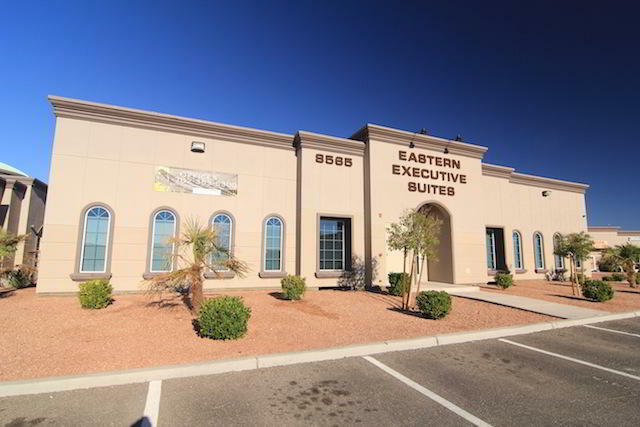 Grab a great business address in Las Vegas on Eastern Avenue with easy access to I-215, I-15, The Strip, Summerlin South, Mountains Edge and more. In addition to mail forwarding, virtual office clients can enjoy easy on-demand access to professional on-site conference rooms and day offices. These Las Vegas virtual offices are operated by a highly respected operator, backed by a professional and experienced team. Give your business a recognizable Las Vegas business address in the northwest area of the city, and benefit from invaluable time-saving services including call answering and mail handling. Meeting rooms and furnished day offices can be rented on-demand, giving you instant access to a professional business environment. Still telling clients you work from home? 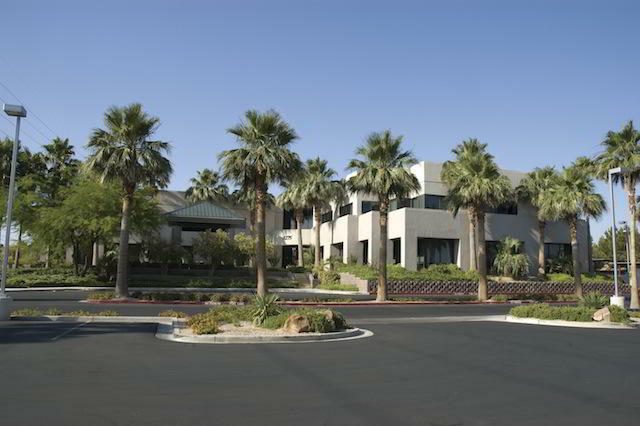 Get a top-notch business address in Henderson with this professional virtual office solution. Just off Route 146 and close to I-215, it's a great place to hold client meetings or work from a flexible day office. When working remotely, enjoy all the benefits of a great business address near Las Vegas complete with mail forwarding and live receptionist services. Professional virtual office services? Check. Frequent mail forwarding? Yes. Prime business address in Las Vegas? Definitely! 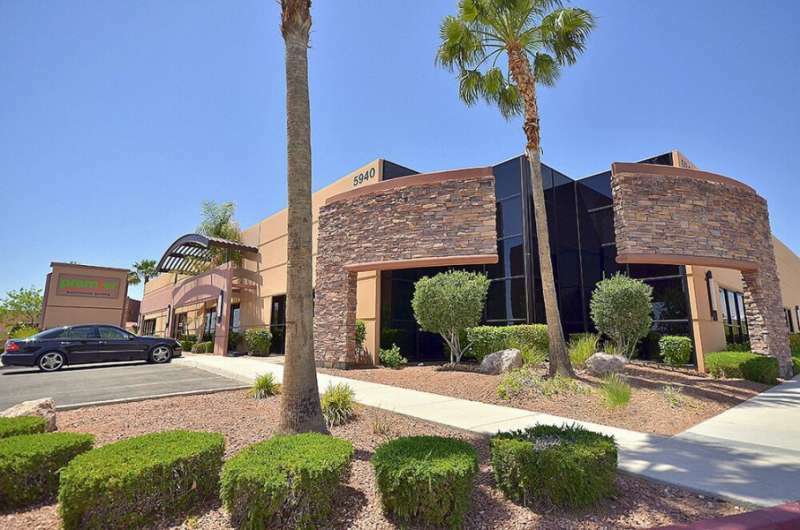 Located on S. Eastern Avenue, this virtual office in Las Vegas is based near McCarran International and I-215, just 5 minutes from the Las Vegas Strip. In addition to mail forwarding and virtual office services, reserve conference rooms for client meetings in a professional business environment.